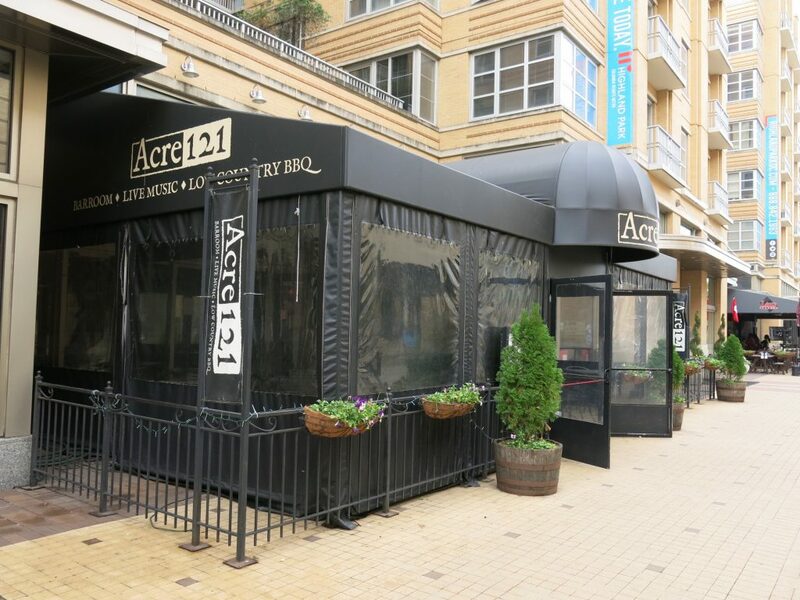 End of a mini-era – Acre 121 took over the former Commonwealth (remember Commonwealth?!?) space back in 2011. And May 1st they will close for a couple months for renovations. When they reopen, there will be a completely new restaurant bar collaboration with the current owners and Ian and Eric Hilton. Ian and Eric have one or two other spots around town. 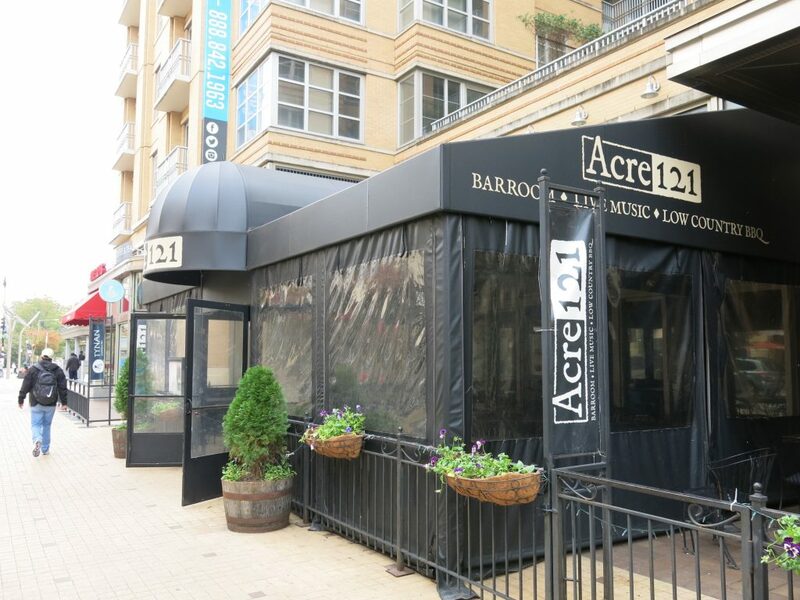 Stay tuned for many more details but in the meantime get your last taste of Acre 121 this week!